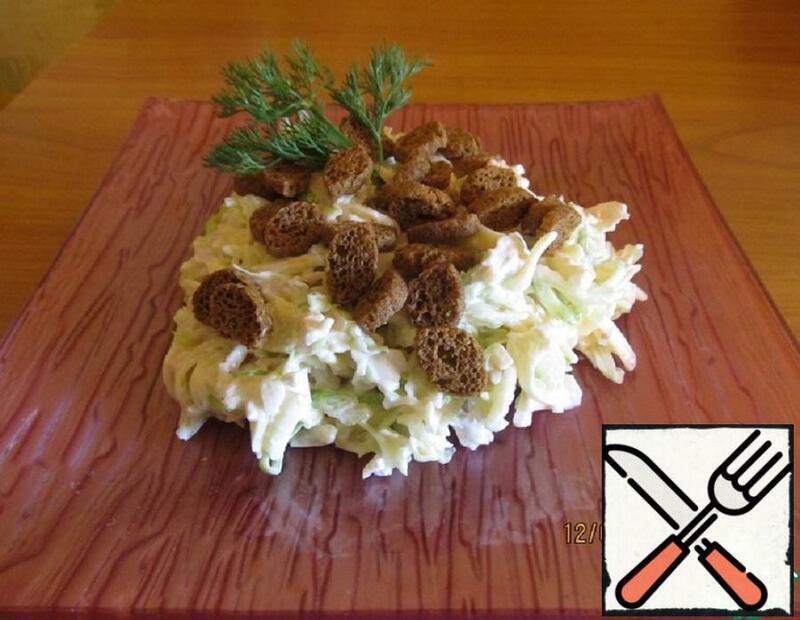 This salad will decorate the festive table and for an unexpected visit. And also just a delicious snack for the whole family. 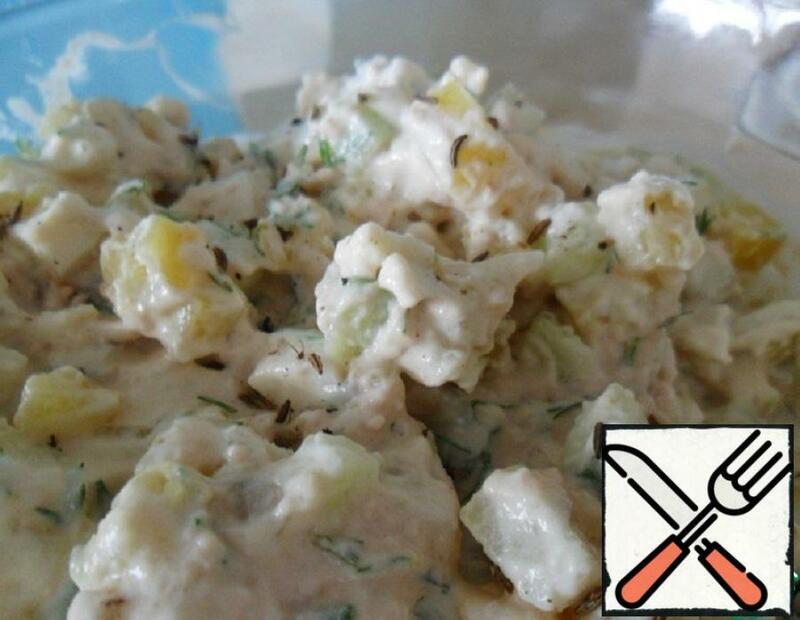 Mouth-watering salad that is eaten instantly. Preparing quickly, which is a big plus. It will take its rightful place on your table! I really liked the salad for its simplicity, combination of available ingredients and taste, which turned out. Very easy to prepare. I made it a couple of times, and then I forgot about the recipe. I started digging through my old records and came across a wonderful salad recipe. 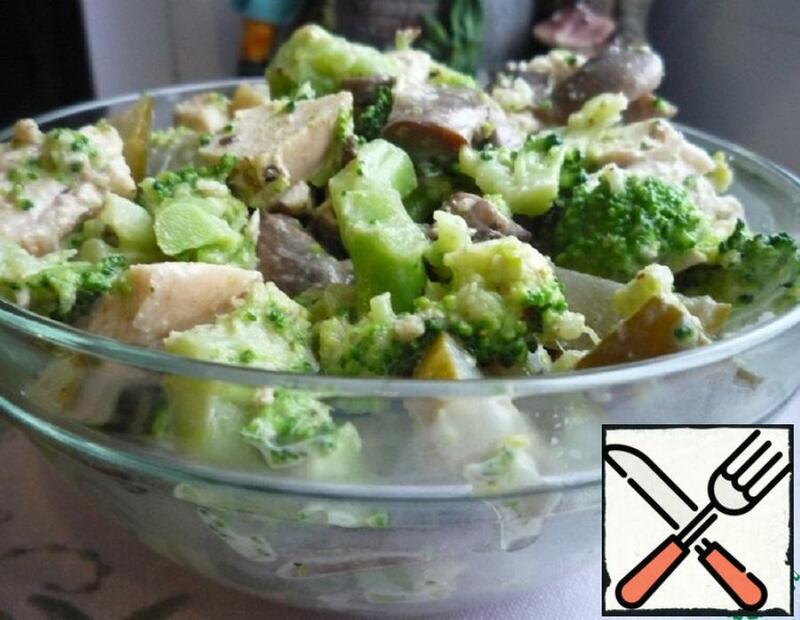 Hearty, tasty liver salad. 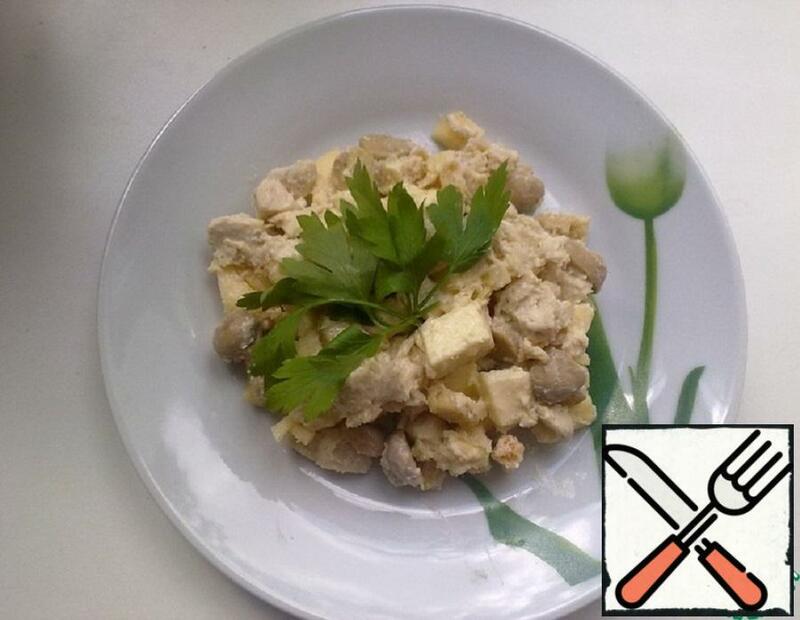 Even not fans of liver and eat it with pleasure. The delicate taste of this salad will appeal to even the most picky guest! 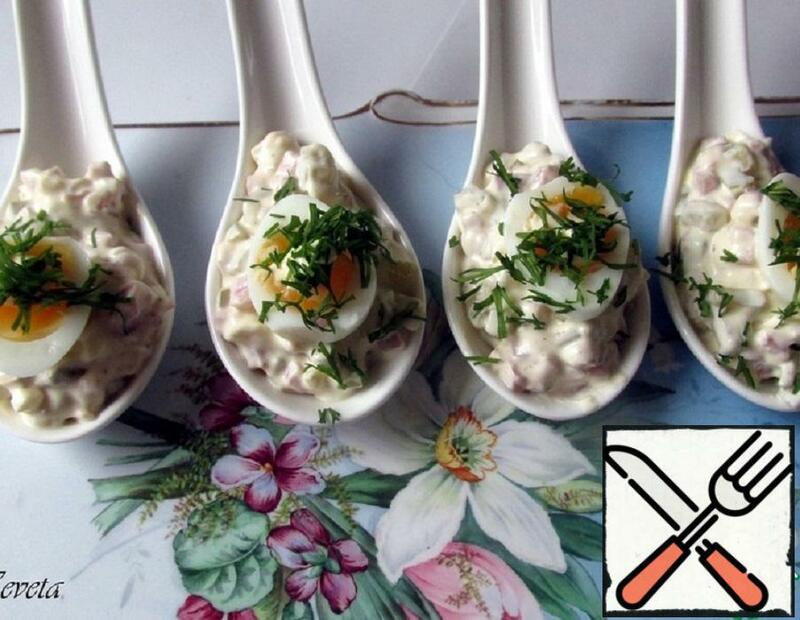 If desired, mayonnaise can be replaced with sour cream and salad will be less caloric. Elegant and tasty use of boiled eggs. 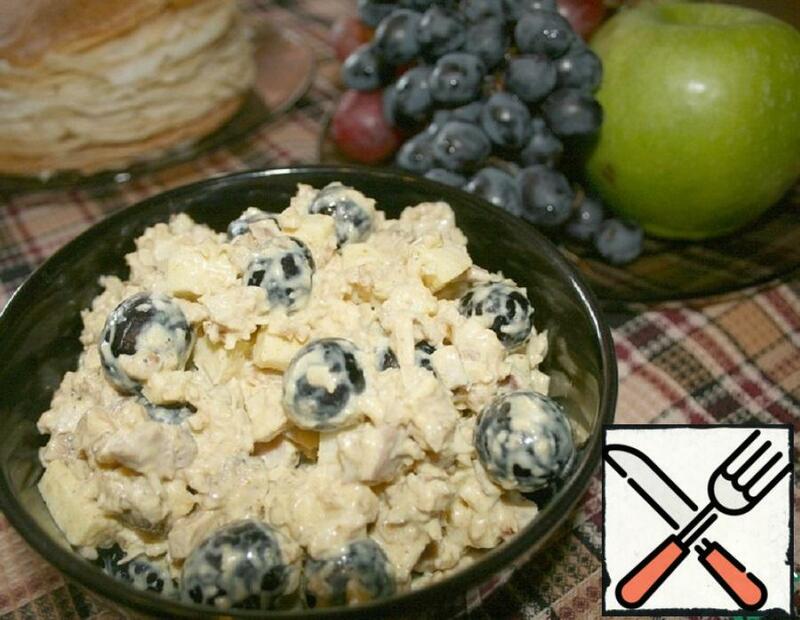 Great snack or Breakfast. 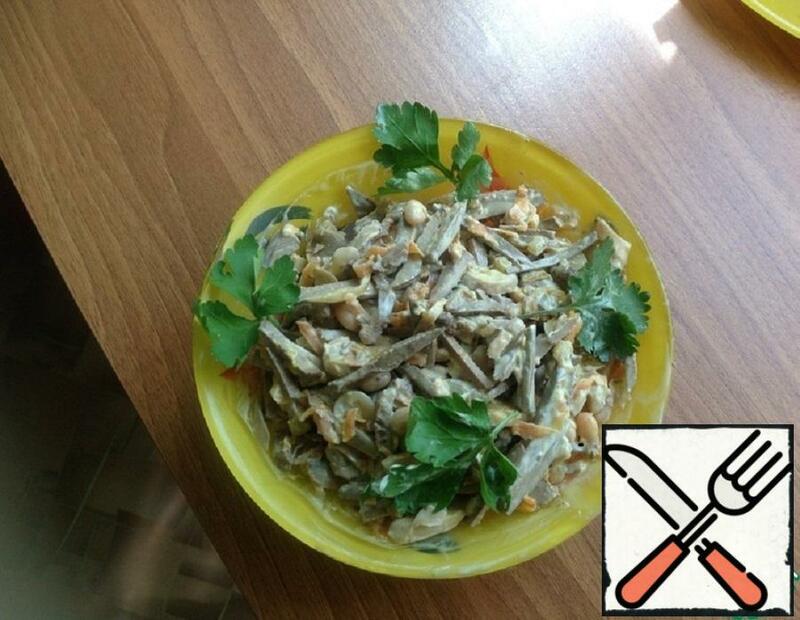 Very simple salad and very tasty. Very easy to prepare. Salad with bell pepper, egg and green onions. 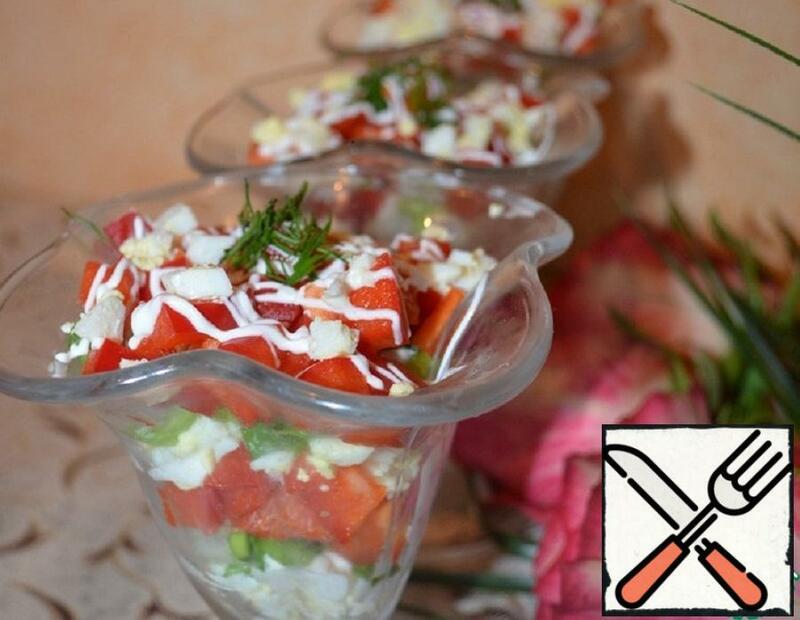 Very simple and delicious salad! Who likes broccoli this salad should please. 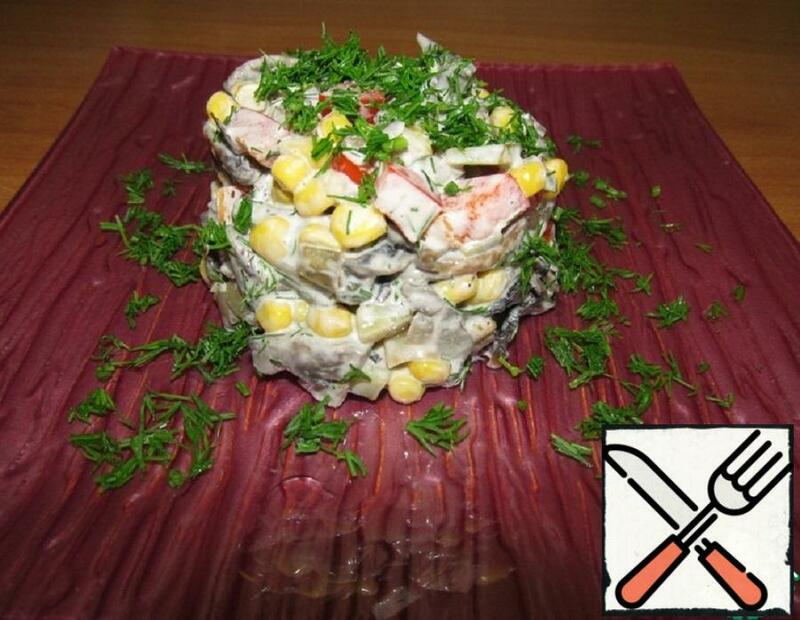 The salad is very easy to prepare, fragrant and delicious.